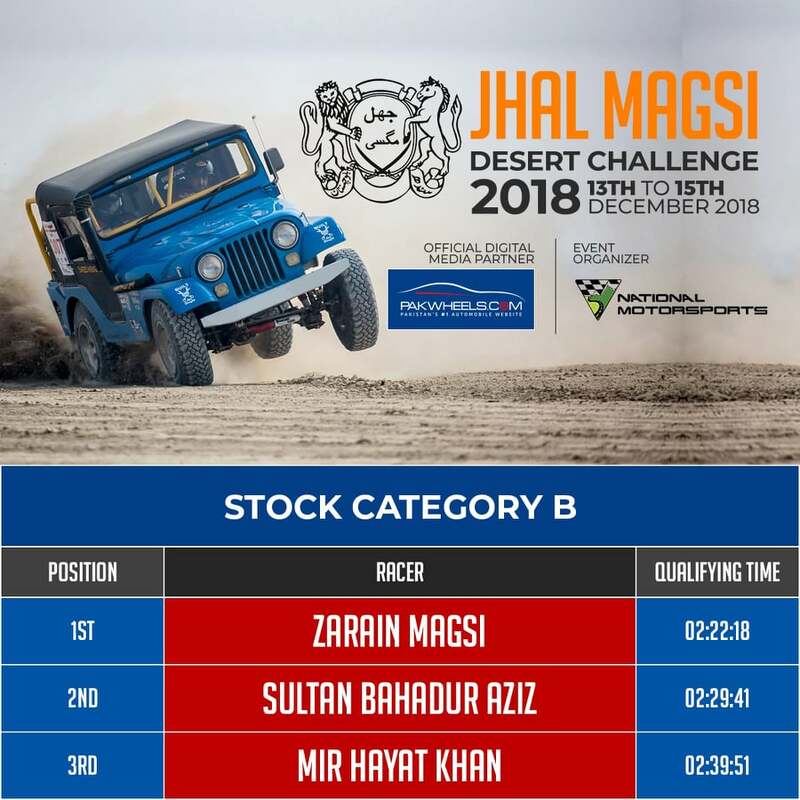 The ferociousness is in the air, as the thrilling Jhal Magsi Desert Challenge 2018 continues with passionate rally drivers competing on a 220 km long track, in central Balochistan. The Stock and Women Categories have concluded and there were 32 participants altogether, out of which 13 DNFs (Did Not Finish). In Stock Category A, Jeeyand Hoth completed the track in the fastest time; 2 hours, 28 minutes, and 23 seconds. While, Mansoor Halim stood second by completing the track in 2 hours, 38 minutes, and 5 seconds and Nawaz Dashti came third by completing the track in 2 hours, 48 minutes, and 2 seconds. In Women Category, Tushna Patel won by posting the fastest time; 1 hour, 7 minutes, and 12 seconds. Followed by Salma Khan, who completed the track in 1 hour, 13 minutes and 26 seconds. 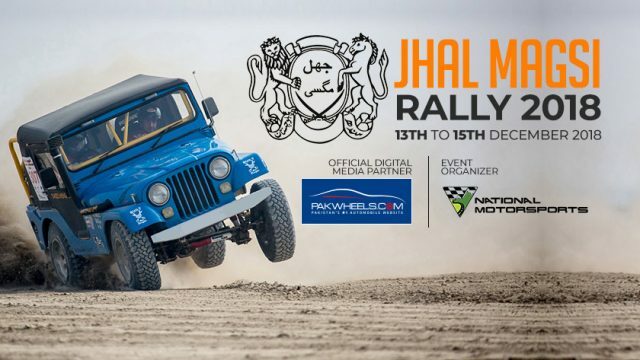 The Jhal Magsi rally is a three-day event, where 4×4 SUV racers have come to race from all over Pakistan. With more than 50 participants, Jhal Magsi Rally has 9 categories, which are Prepared Category A, B, C, and D, Stock Category A, B, C, and D, and Women Category. 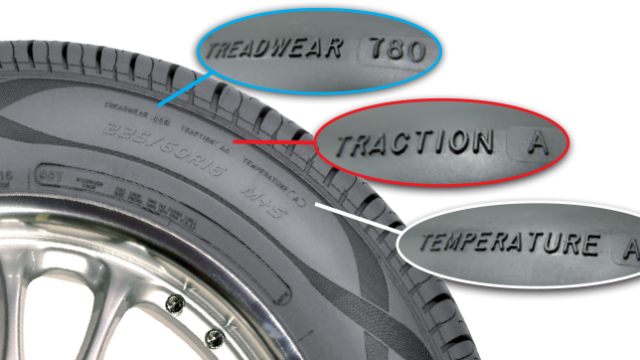 The race has been divided into 2 stages, where the starting point would be Stage 1, ending at 78 km and drivers can take a break. The Stage 2 will be of 142 kms. Stay tuned to PakWheels.com for the Final Day results.